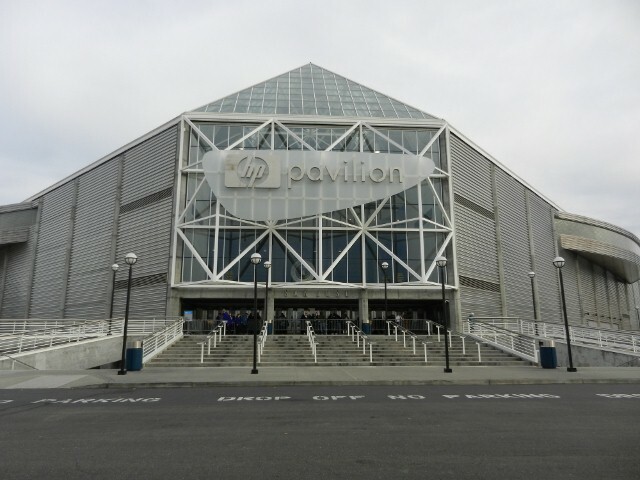 The formal name is HP Pavilion at San Jose, but this building will forever colloquially be known as the Shark Tank. The 17,562-seat home of the San Jose Sharks since 1993 could be considered a significant step up from Daly City’s Cow Palace, the Sharks’ original facility from 1991-93. This has not been a particularly kind venue to the Los Angeles Kings, who are 20-31-7 all-time on the road against San Jose. 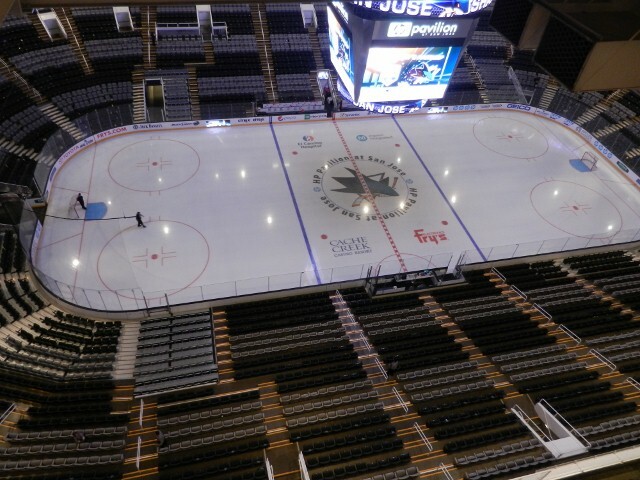 The Sharks have won 21 of the last 29 meetings at HP Pavilion. Aside from Wayne Gretzky’s 99 – retired league-wide in 2000 – San Jose has not retired any numbers.